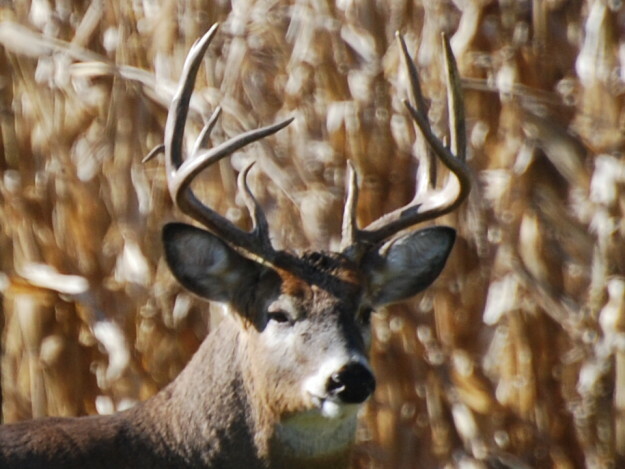 Hanging early season deer stands is an important step in getting ready for bow season and these tips will help you pick the best spots. It’s the last week of July and the last full month of summer is coming up. 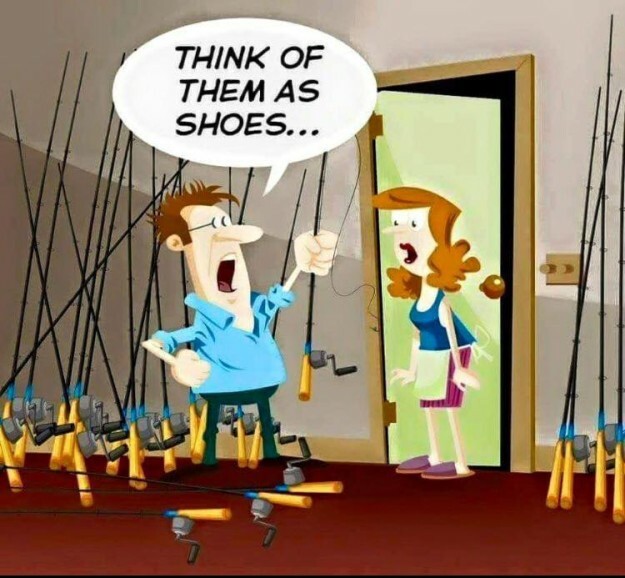 Be sure to get out on the water since before you know it you’re going to be sitting in a tree stand. 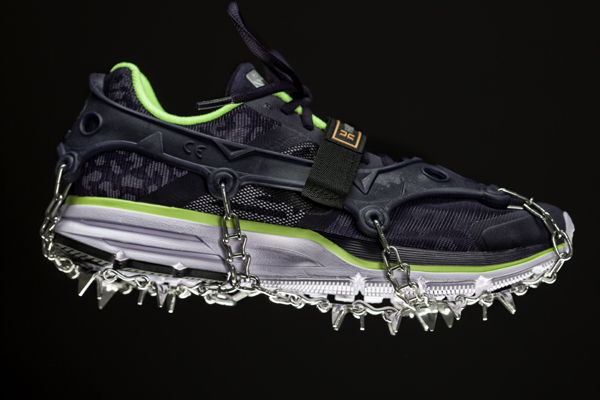 When training for the big hunt this fall, be sure to use crampons while running to ensure the best fit and secure footing. 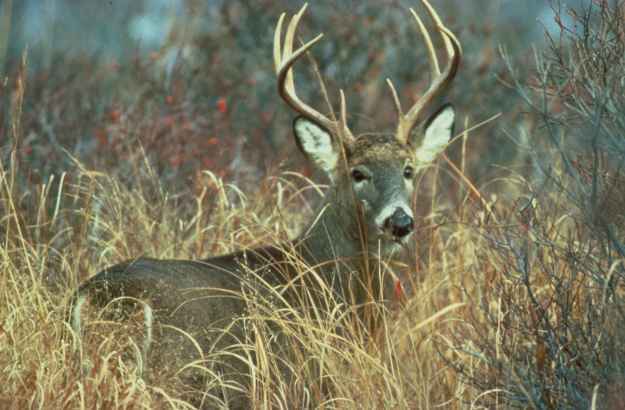 You can kill a big buck on a small property by using these tips on how to hunt small properties for big deer. 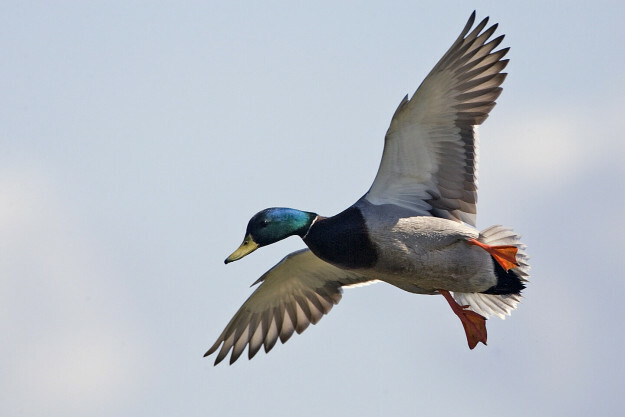 Wisconsin duck and waterfowl hunters should have a banner year with duck population estimates up to the highest that they’ve been since 1955. 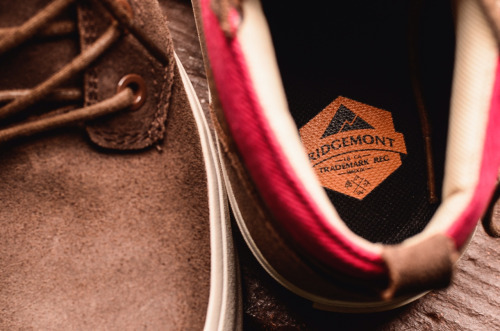 Ridgemont Outfitter’s Mesa suede hiking shoe will last a long time while supporting you on and off the trail hikes. That scorching weekend is over, so hopefully you made it out on the lake. 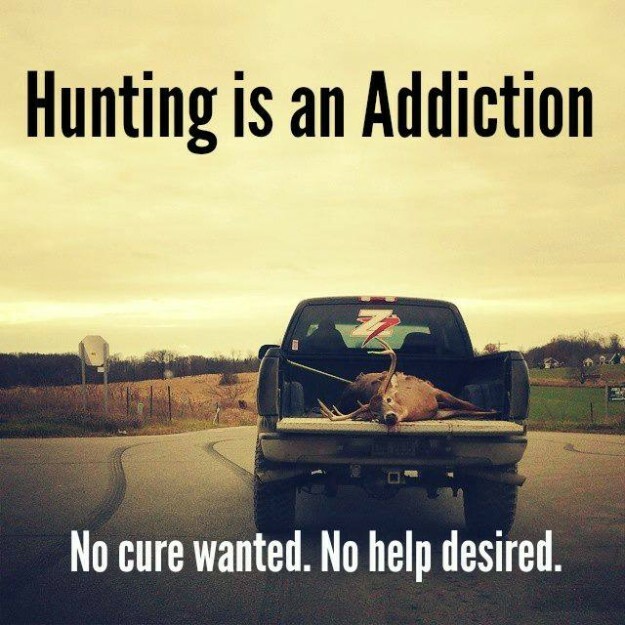 Just remember, you’re now less than 2 (or 3) months until bow season. Don’t miss all of the Morning Trail Mixes.